Sisqo drops off "Round & Round". 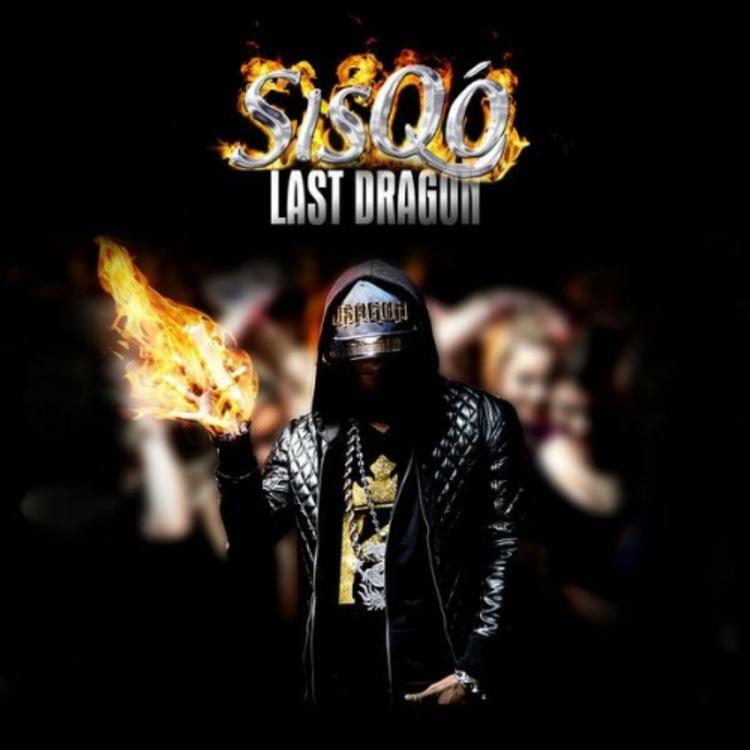 Sisqo is getting ready to release his comeback album, Last Dragon, on January 13th, and tonight the project was made available for pre-order on iTunes. For those of you who take this opportunity and cop the project early will receive a free download of this new song “Round & Round”. Keeping it aimed at the ladies, Sisqo hops on the upbeat instrumental and delivers a fun, dance-friendly record that has radio play written all over it. It follows Sisqo’s most recent release, “Lips”, along with Waka Flacko-featured "A-List". Take a listen to the poppy record and share your thoughts/comments below.